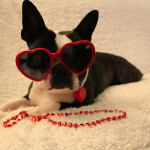 Happy Valentine's Day Celebrated by Dogs! 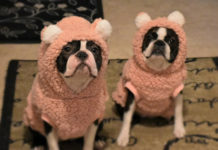 Happy Valentine’s Day Celebrated by Dogs! 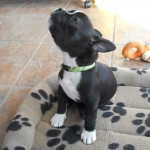 Here is a video with two dogs named Tuxedo and Mia who are celebrating valentine’s day! 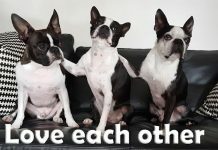 Please SHARE this love with other people! 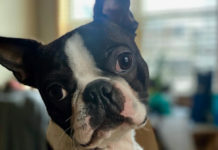 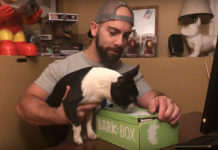 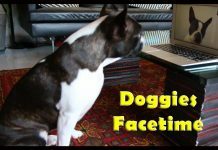 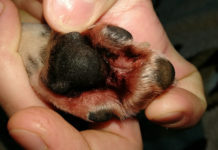 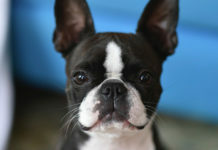 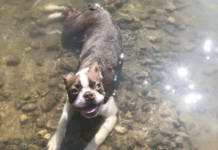 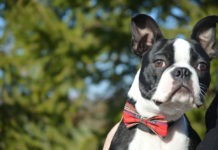 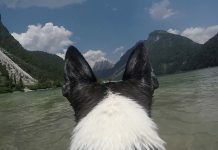 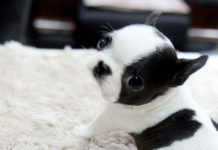 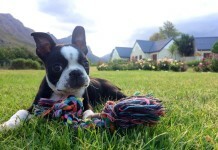 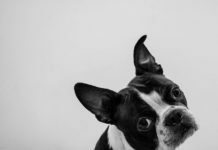 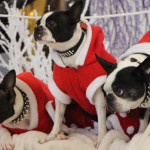 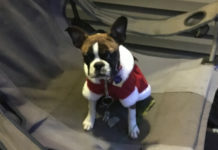 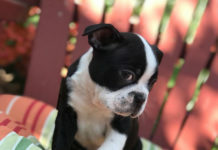 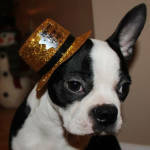 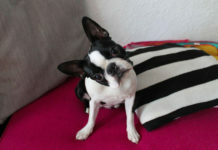 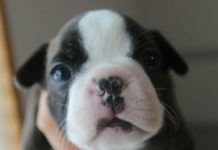 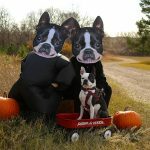 Lovely Pictures of Boston Terrier Dogs for Valentine’s Day!